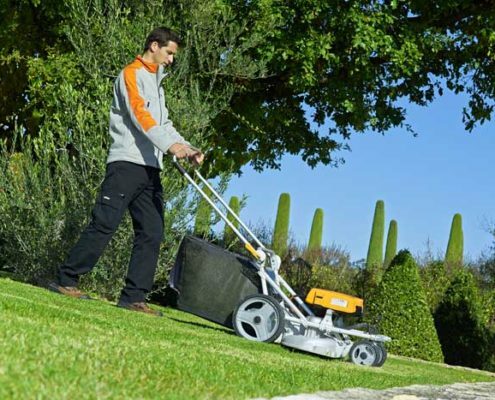 Pellenc is a French group with an international scale which produced a consolidated turnover of 108 million Euros in 2008. 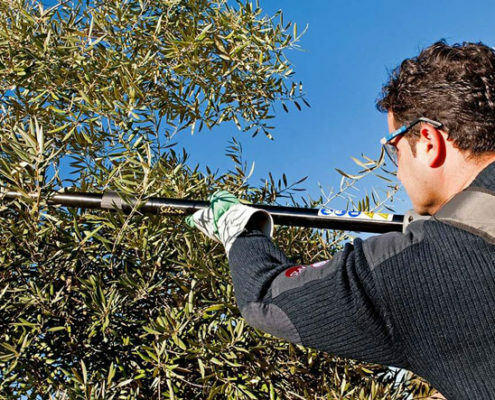 It is specialised in the design and manufacture of vine growing, winery, olive growing and orchard growing equipment and also equipment for green spaces and local authorities. 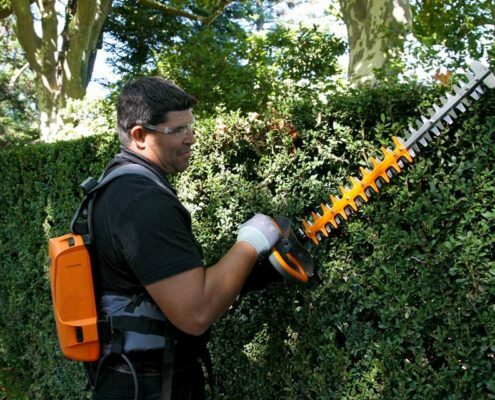 Pellenc employs more than 700 people worldwide. Each year, Pellenc invests nearly 10% of its turnover in R&D; this has resulted in applications for more than 250 patents. 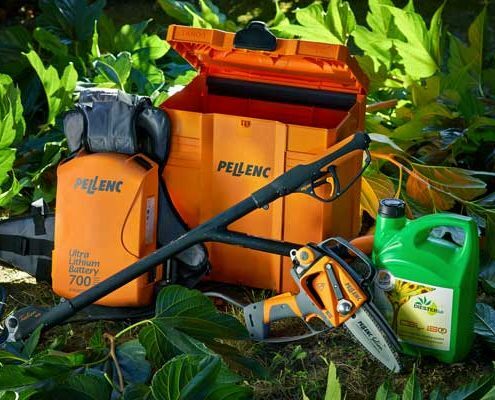 Thanks to its strategy of innovation, and after many years of research, Pellenc has replaced the ‘old’ combustion engines with a brand new electrical technology. 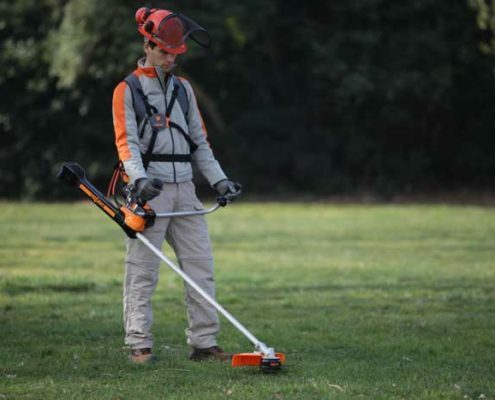 The Pellenc technology associates an electric motor and a revolutionary battery. 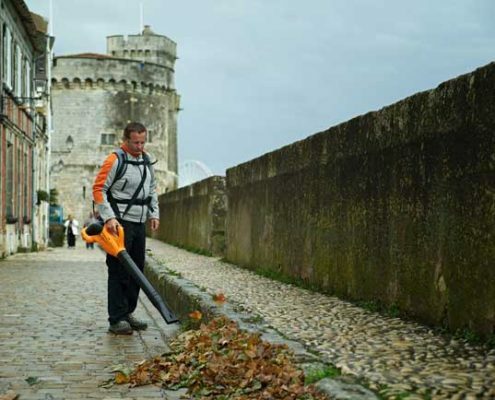 The patented electric motors, with an unrivalled power-to-pellenc_about_the_company_sideweight ratio, develop an extraordinary power output with unequalled durability. Associated with the ultra-high-capacity lithium-ion batteries, professionals work much better than with the old combustion-engine tools, in particularly optimum conditions. 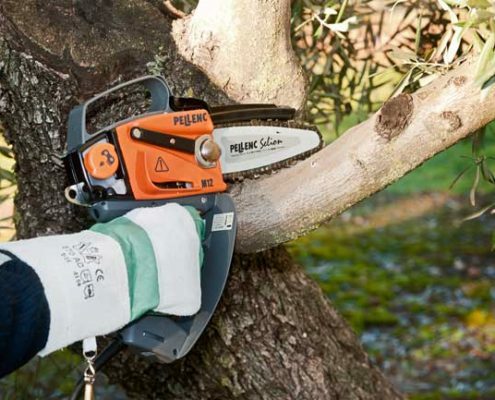 Light, odourless, noise-free, with no starting problems and no filling the fuel tank, your old petrol chainsaw, hedge trimmer or brush cutter will seem to belong to the past. 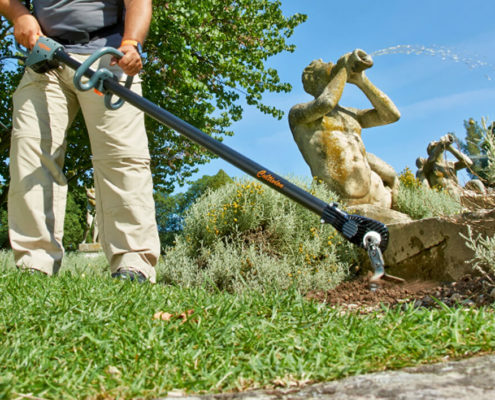 Pellenc has overtaken most of the manufacturers of tools for maintenance of parks and gardens through its Research and Development department, which is particularly efficient. This team includes more than 100 researchers and includes engineers and technicians specialised in research, computer modelling, prototyping, electronics, electrical engineering, mechanics, etc., and is working steadily to provide you with tomorrow’s solutions today. 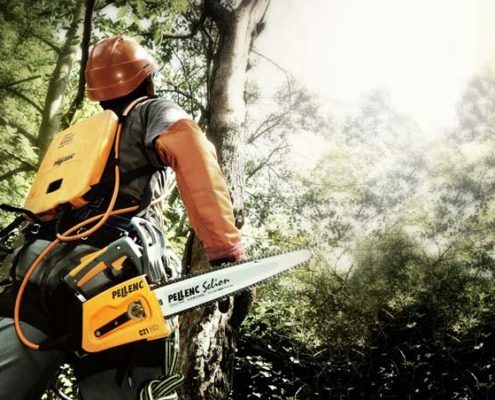 The 50 patents registered by Pellenc bear witness to Pellenc’s supremacy in terms of innovation. 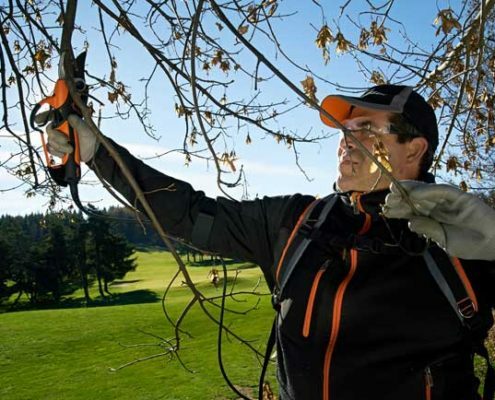 The Pellenc group is proud to master this know-how. 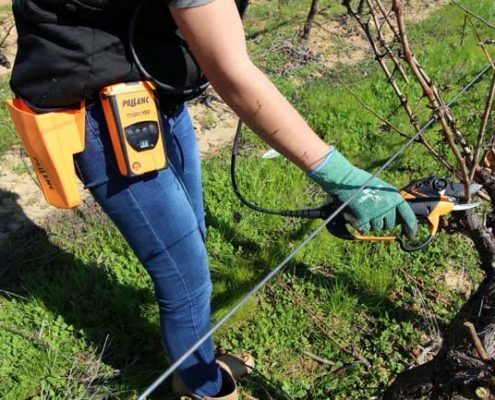 Pellenc ensures that you work with powerful, rapid, simple-to-use, light and reliable tools, with a record capacity of up to one day’s use. Today we are still the only ones who can offer you this. 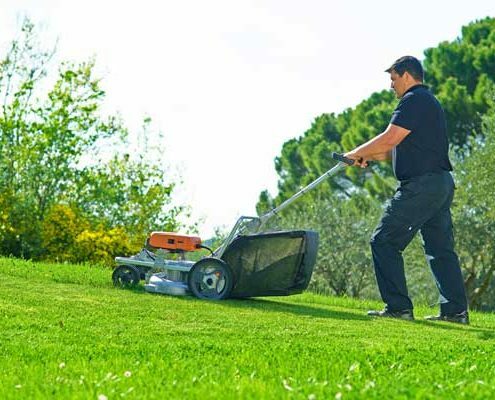 Furthermore, by choosing Pellenc Green-Technology, you contribute with us to protecting the environment and preventing neighbourhood nuisance. You contribute to reducing the consumption of fossil fuels whilst increasing your productivity and cost effectiveness. 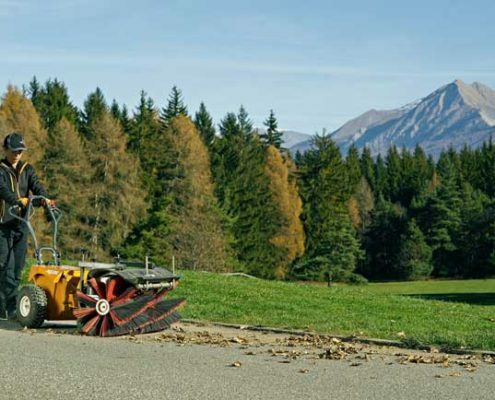 This is the whole paradox, but also the strength of our products: you are more active towards the environment while improving the working conditions and reducing your expenses. 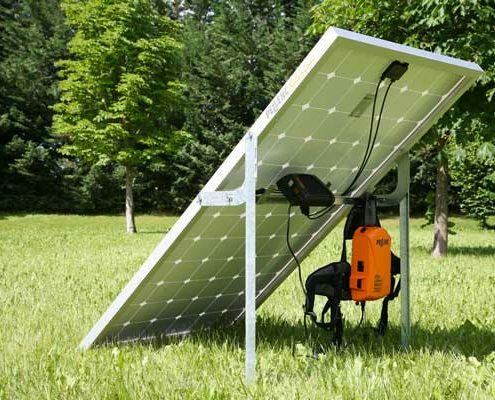 In fact, the energy cost proposed by Pellenc is fifty times less than the cost usually noted with combustion-engine tools. 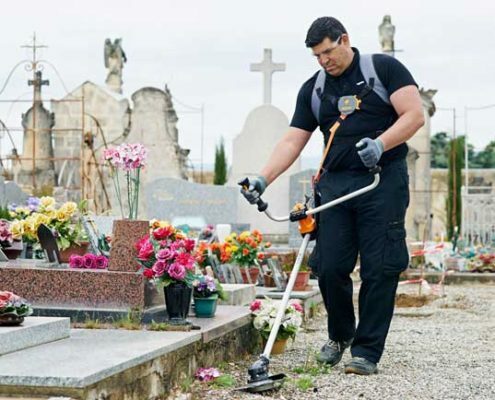 Pellenc has already won several medals, but our best reward is the enthusiasm of our customers. 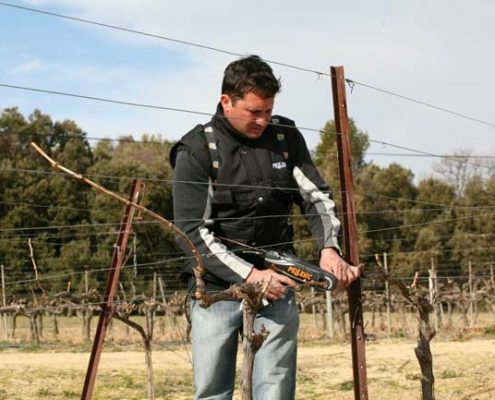 Pellenc already provides you with all the advantages that you could never imagine.